Donuts and coffee seem like a sweet deal — a $7.5 billion deal to be exact. Krispy Kreme's investment company, JAB Holding Co, is purchasing Panera Bread. It also owns Caribou Coffee, Peet's Coffee, Einstein Bros. Bagels and Jacobs Douwe Egberts. 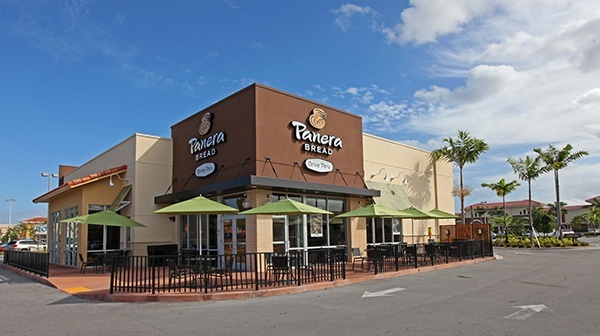 Regency Centers currently has 34 Panera Bread and 3 Krispy Kreme locations across the country. Read more about the transacation here.